If you haven’t decided to get your start with doTERRA yet, it’s an amazing month to do so! Any 200PV order you place this month will give you the three oils above in 5ml. Kumquat, Red Mandarin, and Clementine. Plus a car diffuser! 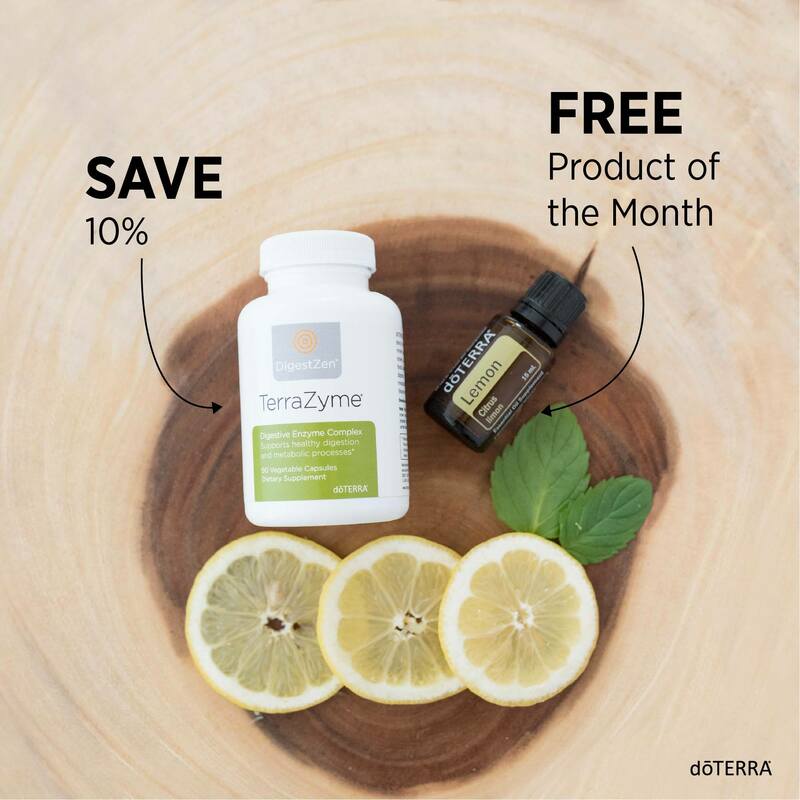 You’ll also get a free 15 ML of Lemon if you order by October 15th (at least 125 PV order). 10% off TerraZyme! And the brand new convention kit is available now for $230 US! If you order the convention kit which includes all the new products (and qualifies you for the free Lemon, 5ml of Kumquat, Clementine, and Red Mandarin AND car diffuser!) you’ll save $146.00 on the kit products ALONE. It’s a perfect time to get started either as a whole sale customer or Wellness Advocate. 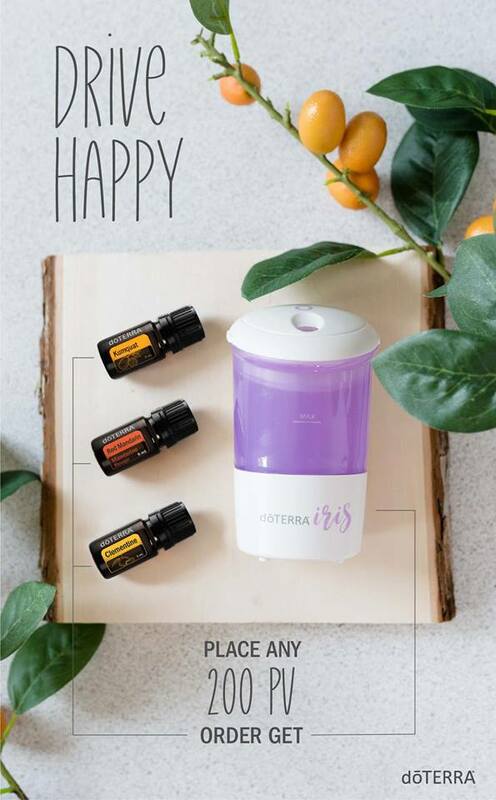 If you want this kit for yourself – check out my Essential Oils link at the top of the page and there are instructions for getting started!